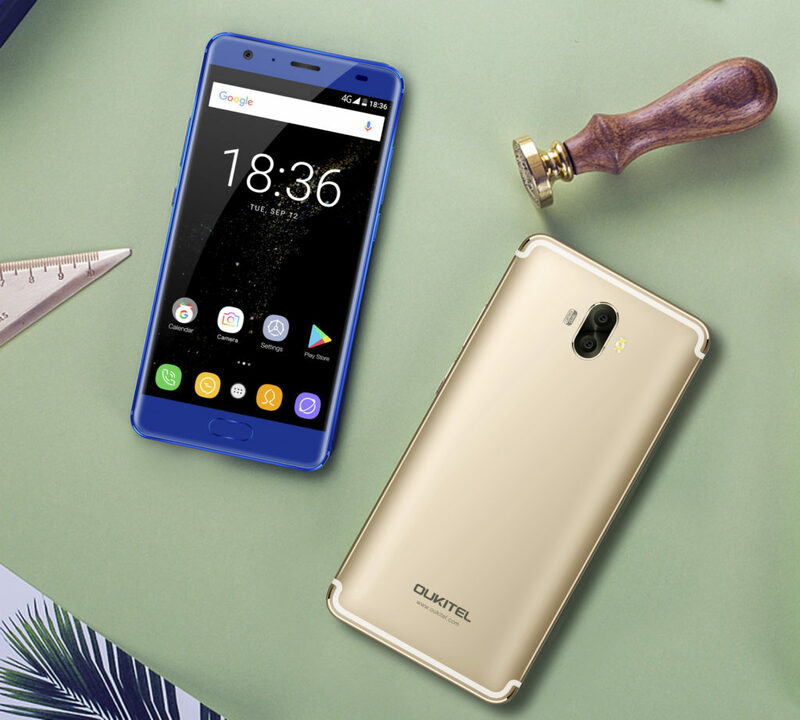 Oukitel is out again with a bigger one , the world's firt smartphone with 8000MAH battery called the Oukitel K8000 , this smartphone can last up to 5 days from a single charge . This phone is a real banger from Oukitel . Now you don't have to be worried about battery problems . The Oukitel K8000 comes with a 5.5HD Samsung Almod display screen , and has a 4GB RAM accompanied by a 64GB inbuilt storage . It runs on Android version 7.0 out of the box . For the camera the Oukitel K8000 has a 16MP/2MP dual rear camera and a 13MP front camera for selfie. More features and price will be updated here in due course ,. Will you buy and rock this smartphone ?